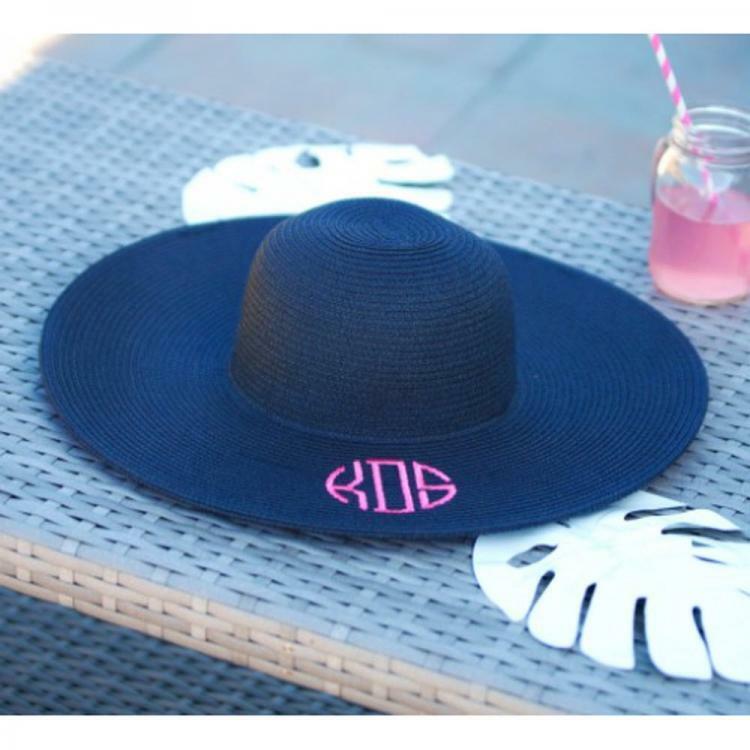 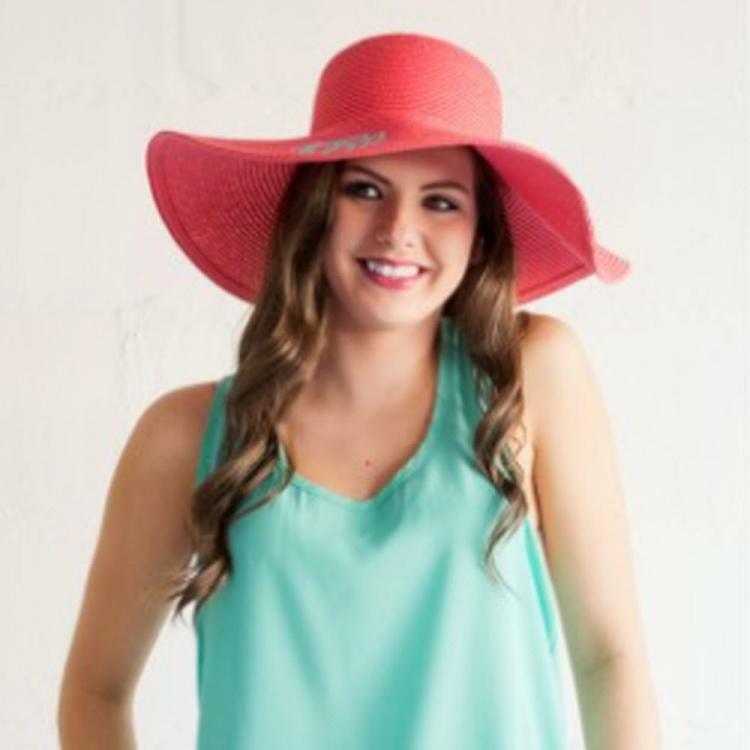 Fun and function combine for a lightweight and stylish way to protect yourself from the sun! 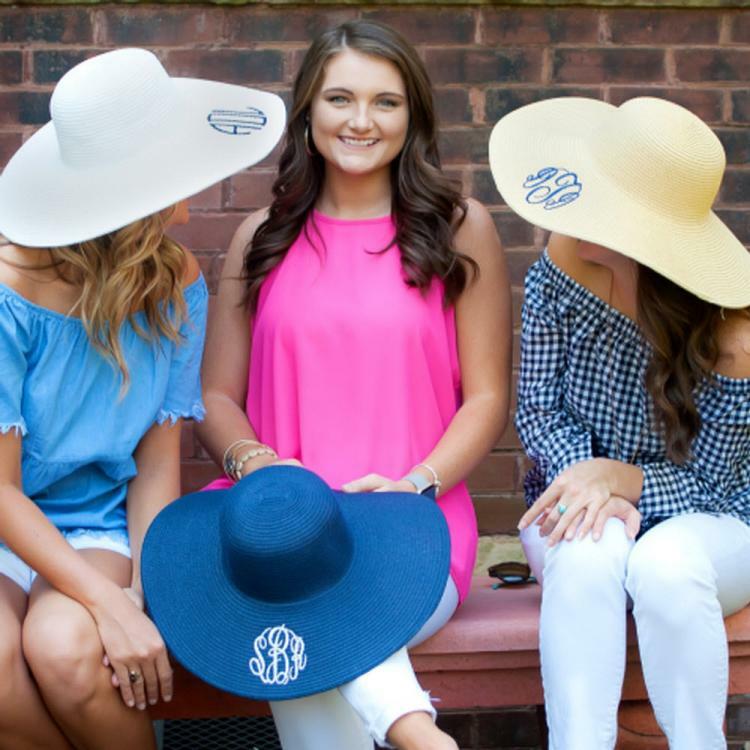 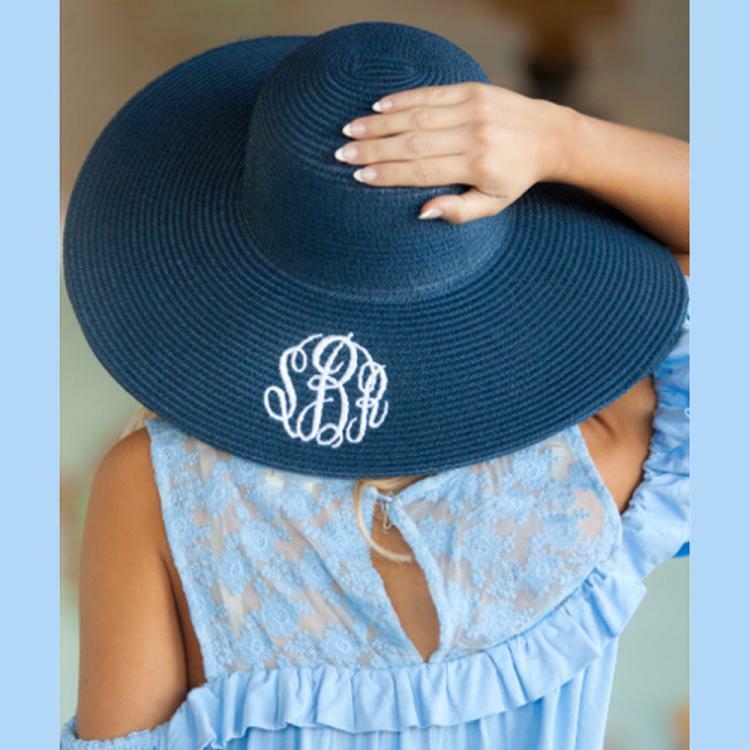 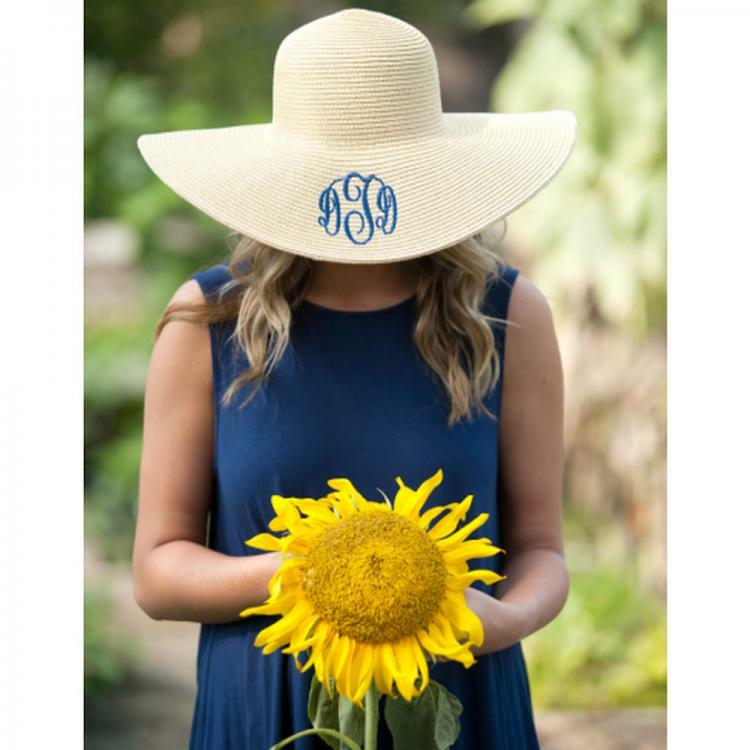 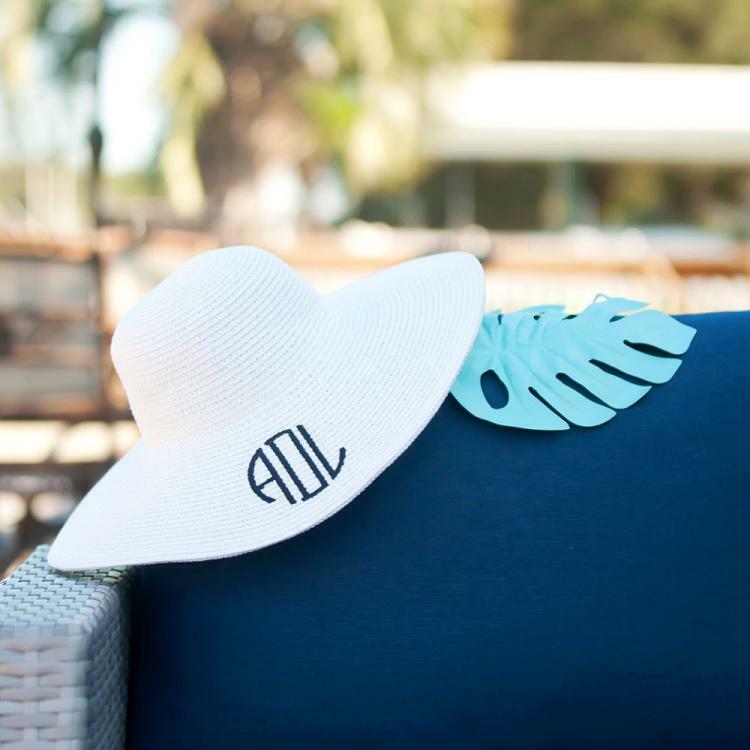 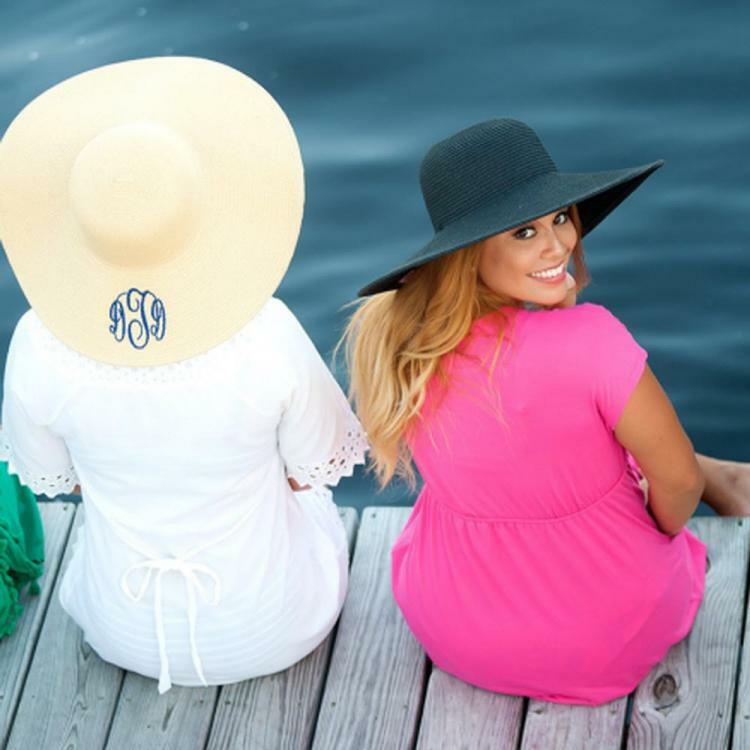 This paper braided sun hat comes in several color choices and has a generous wide brim. 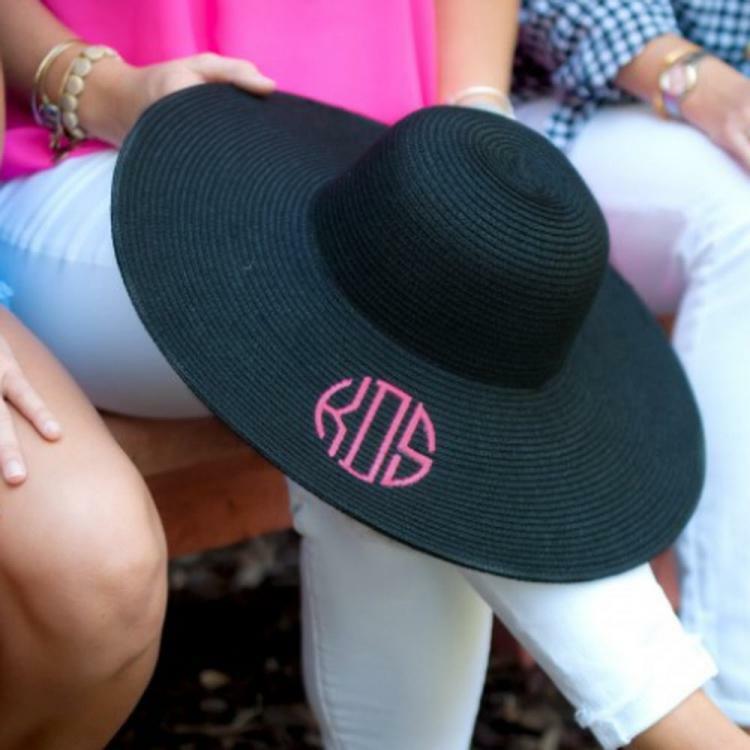 Perfect for the beach, horse track, garden party, pool and sporting events! 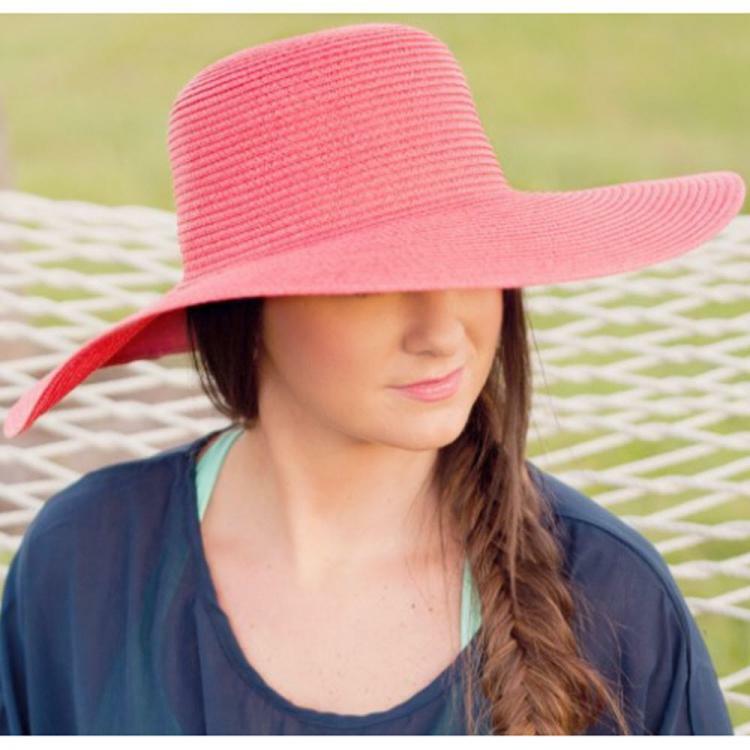 Also a fantastic way to hide a "bad hair day"!